If you’re living in the US and are suffering from a migraine or any other form of a headache, you’re not alone. 9 out of 10 US citizens have reported getting headaches! While headaches are mostly associated with stress and sleeplessness, there is more to them than that. Headaches happen for a variety of reasons, ranging from having the flu to a spinal disorder. The good news is that there’s a remedy for what you’re going through. 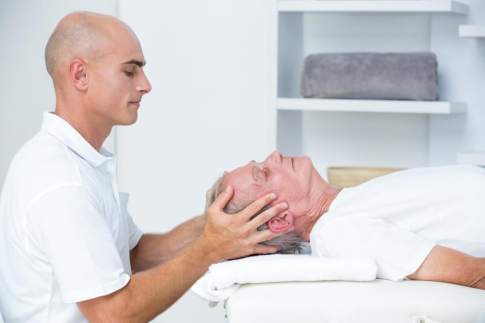 Research shows that those who get a massage at least 6 times a week have a lower risk of getting a migraine. Without any need to consult a doctor, you can seek help from a family member or a friend for a massage session. 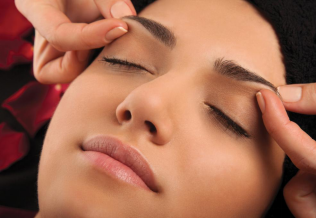 Just use your hands to apply pressure on the forehead, temples, eye sockets, and the area in between the eyebrows. The muscle relaxation will not just ease the pain, but also ensure peaceful sleep. One of the most common reasons for headaches is stress. Meditation is a godsend when it comes to stress-related headaches. It frees your mind from all that’s bothering it. Meditation teaches you to resist pain and disconnect yourself from it. It makes you feel good about yourself and your mental health. This approach to combating headaches is said to be 100 times better than taking medicines. Unlike a regular doctor, a chiropractor provides relief to your muscles through non-surgical methods. They’ll first perform a set of tests to get to arrive at the neuromuscular reasons for your headache. When performed by experts, such treatments can both enhance your spinal health and increase blood flow to the head. Apart from physical exercise, a chiropractor will also suggest nutritional intakes that can help you maintain a healthy body. 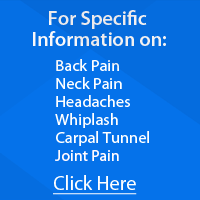 All of this greatly reduces stress and eases any form of muscular pain that are causing headaches. At Shelby County Chiropractic by Dr. James Stapleton DC, we value mental health as much as physical health. 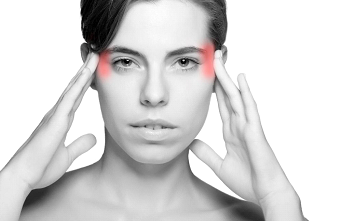 Our chiropractic massage therapy is effective against headaches of all sorts. Book an appointment now to get chiropractic treatment done by trained professionals in Shelbyville. Our treatments are also effective against allergies, sinus pressure, and disturbed sleep patterns. We take your personal history into consideration and design a customized treatment that’s suited to your needs. Call us at 502-633-1073 for more information.